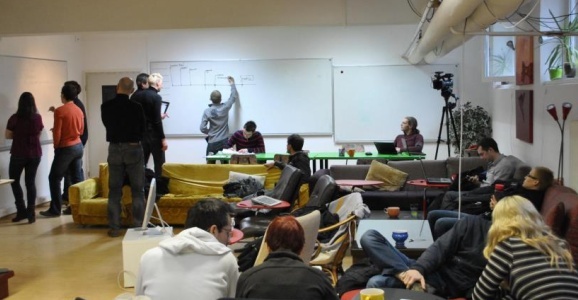 We don’t tend to cover Slovenia that often, so it’s nice to have the opportunity to feature a startup accelerator from the former Yugoslav republic. In this case, we’re happy to present Hekovnik, a startup school based in the Slovenian capital Ljubljana. The co-founders of this startup accelerator, Tomaž Frelih, Kristjan Pecanac, Filip Muki Dobranić, pitch that as a somewhat-unconventional program. Rather than have teams develop ideas through the rote memorization of business principles, the founders have teams critique each other. Frelih told me that the team intends to take more than 50 startups through their program on an annual basis. In addition to existing startups, they aim to produce 4-6 new startups per year. All startups are put through 3-4 incarnations of the school’s 3 programs (start:Cloud, start:Science, BoundBreaker). In Frelih’s words, the school offers training in Business Model Canvas, Validation Board, Product/Feature/Benefit/$$$$ Matrix, etc. Ultimately, Hekovnik aims to invest in up to 2 startups per year. The cost of participating in the program is the equity and the money, in a situation where the school founders act as consultants. Yet, if certain milestones are reached, the startup might get funding in exchange for further equity stake. Frelih tells me that a connection needs to be established between Silicon Valley, USA and southeastern and eastern Europe. 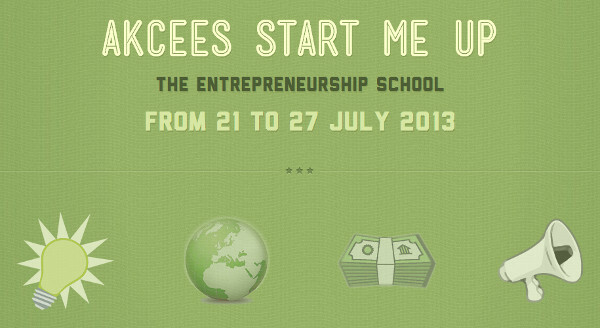 Though this startup school, as he calls it, is located in Slovenia, the team behind the school is looking to expand throughout the region and connect with the U.S. Frelih tells me that the goal is for future startups from the region to be able to utilize this network and advice from other entrepreneurs in order to achieve a soft landing in Silicon Valley. In just a few years in operation, Hekovnik has already managed to churn several winners. For instance, TMG, a company dedicated to providing fitness and rehabilitation solutions, counts a number of major European professional soccer and basketball teams as clients. Another is example is imotion, a startup which provides clients with outdoor LCD screens, and which has managed to developed partnerships with AUO, the Taiwanese LCD-manufacturing giant and Samsung, the South Korean technology-provider. According to Frelih, startups that have passed through the program have received a collective $3,8 million (~2,9 million euros) in investment month, with $1,5 million (1,1 million euros) each going to Visionect and the aforementioned TMG. Oh yes, and instead of Skype, vox.io is featured prominently on Hekovnik’s team profiles.